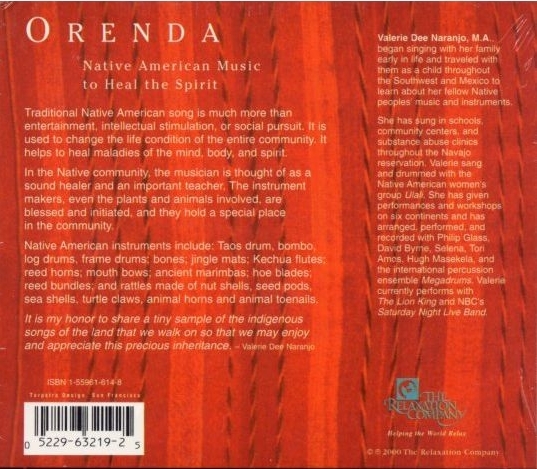 Traditional Native American song is much more than entertainment, intellectual stimulation, or social pursuit. It is used to change the life condition of the entire community, and it helps to heal maladies of the mind, body, and spirit. 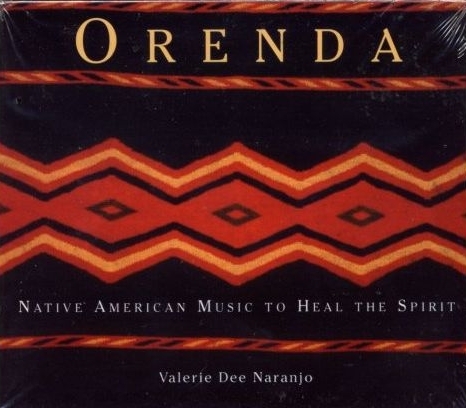 In the Native American community, the musician is thought of as a sound healer and an important teacher. The instrument makers, even the plants and animals involved, are blessed and initiated, and they hold a special place in the community. Native American instruments include: Taos drum, log drums, frame drums, bombo, and other drums; rattles made of nut shells, seed pods, sea shells, turtle claws, rawhide, baskets, animal horns, and animal toenails; bones; jingle mats; stones; Kechua flutes; reed horn; mouth bows; ancient marimba; dance bell ring; scrapers; hoe blade; and reed bundles.